Apple’s iOS 12 unveiled and bug fixes, time limits, and parental controls. Plus, Group FaceTime is on the way for macOS Mojave, the next operating system. 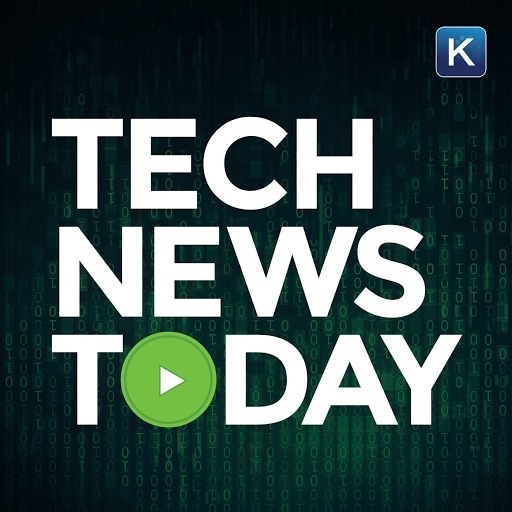 All that and more in this free Tech News Today podcast from the digital world of Kim Komando.